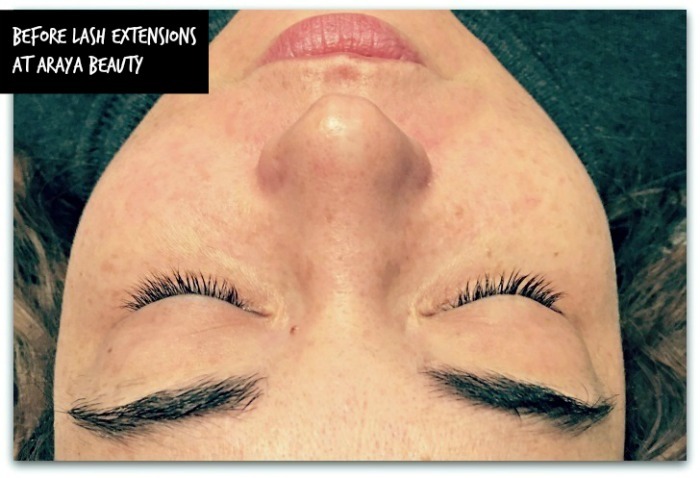 Eyelash extensions are a pricey enough beauty habit, but for holidays, Christmas or other special occasions, I think they’re absolutely worth the spend. 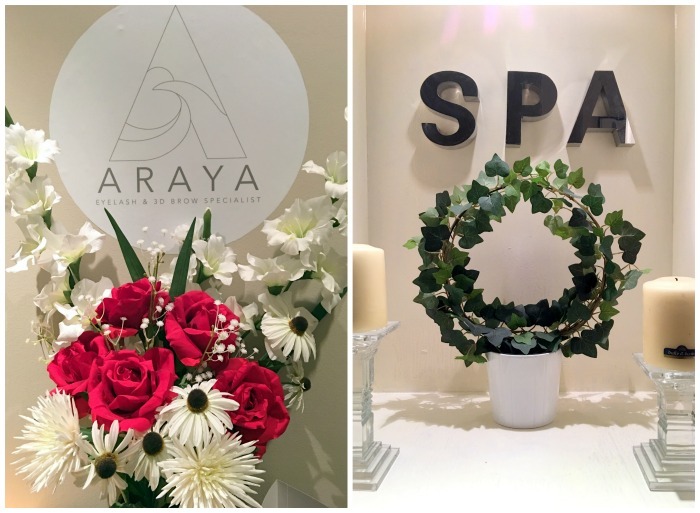 If you live in or near South Dublin, you’re in for a treat: Araya Beauty is a new salon in Leopardstown that offers the full range of beauty treatments at competitive prices. Named for the owner, Araya Fitzgerald, this contemporary salon is located above the hairdressing salon, a few doors down from the Leopardstown Inn. 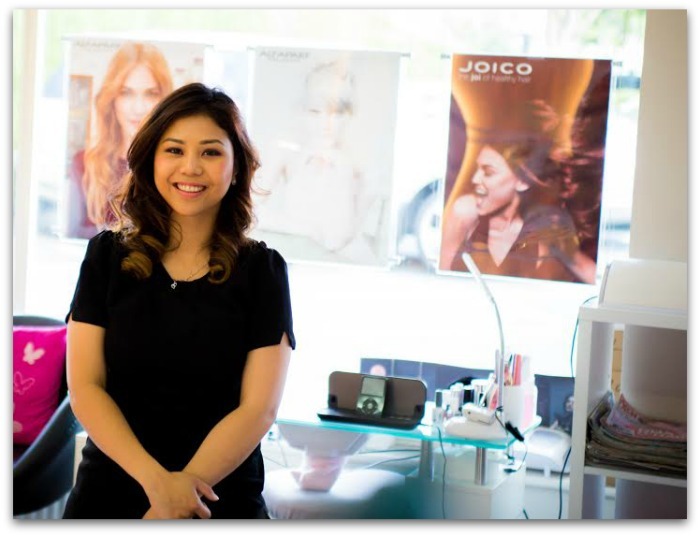 Araya herself is an experienced Thai masseuse and lash technician who honed her craft in some of Dublin’s best beauty salons – including Pink Beauty Emporium and Blink & Wink – before opening her own place. I love trying and discovering new beauty spots so I was delighted when Araya contacted me to invite me in – and I knew I’d get lots of opportunities to show off my new lashes over the festive period. 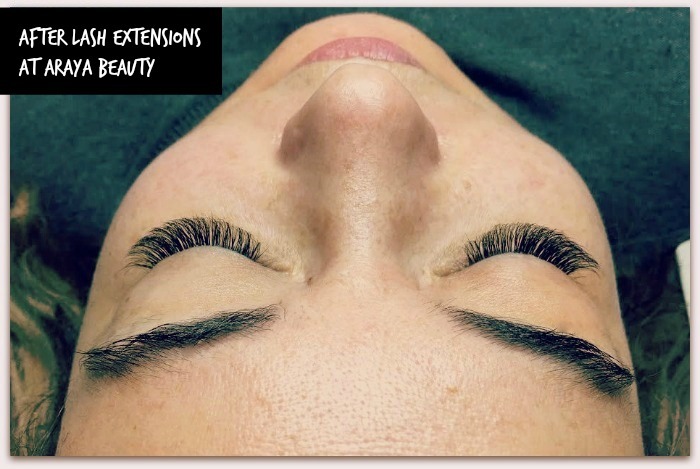 Because I wanted volume as opposed to lots of length, Araya recommended Russian Volume lashes - I’ve tried these once before, and I’m a big fan for how soft and delicate this variation feels compared with other extensions. It’s nearing two weeks now since application and my lashes look as good as they did when first applied. I’m confident they’ll last till after Christmas, if I’m careful, and delighted that I’ll look my best for all the festive fun! Araya Beauty is currently offering a Christmas special: lash extensions, brow tint and shape and shellac nails for €130. Check out the website for more; Fluff and Fripperies was a guest of the salon.